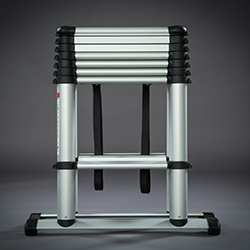 Established in 1996, Telesteps have always seen things a little differently. 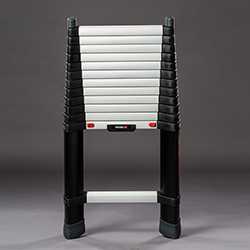 They have managed to combine the flexible telescopic function of a ladder and platform with excellent safety and durability. Nobody else has been so successful in this as Telesteps. 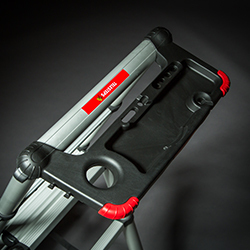 Setting a new standard for all telescopic ladders. 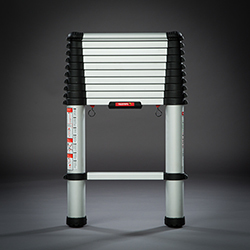 The most advanced telescopic ladder on the market. 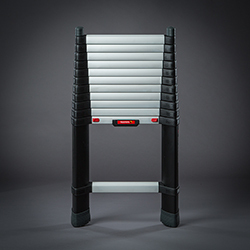 Blackline set the standard for what all professionals expect from a telescopic ladder. Where maximum comfort meets maximum safety. 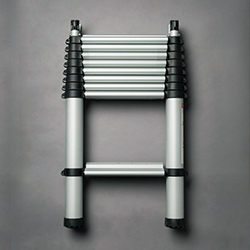 The original telescopic loft ladder. 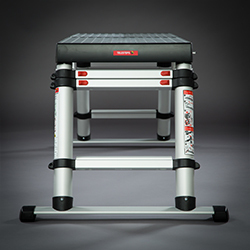 The ultimate product for high duration, low level tasks. Where the best are made better.